Make sure you've got the right safety equipment when you start your roofing project! Get the gloves, the safety goggles and anything else that will help you stay safe during the job! OXTOOLS Heavy Duty Soft Gel Filled Knee Pads. OXTOOLS Direct Vent Safety Goggle. 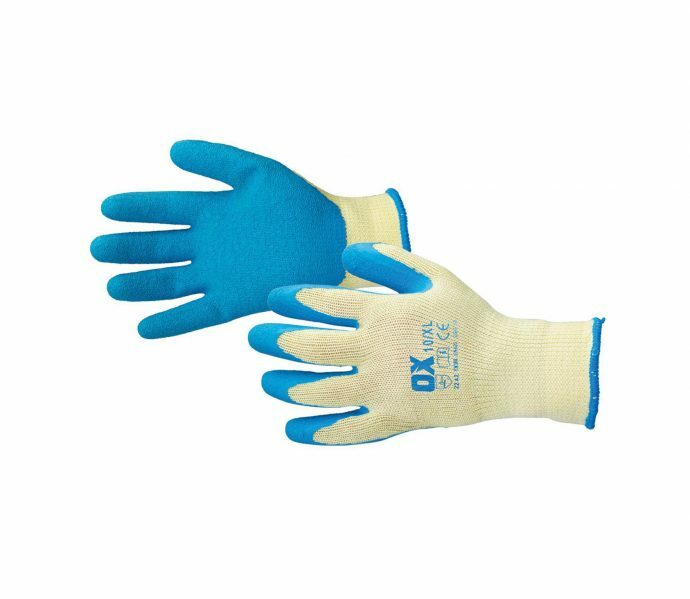 OXTOOLS Pro Latex Grip Gloves.